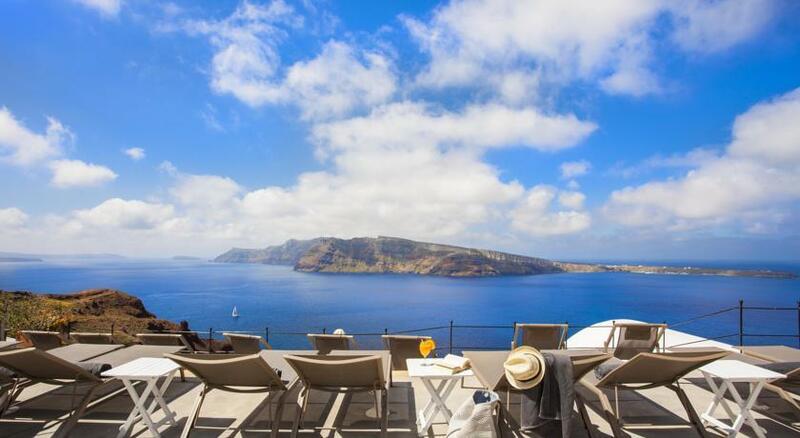 The awesome landscape of Santorini, a rock jutting high into the sky above the sea, promises the visitor an unparallel experience. 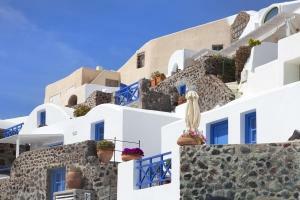 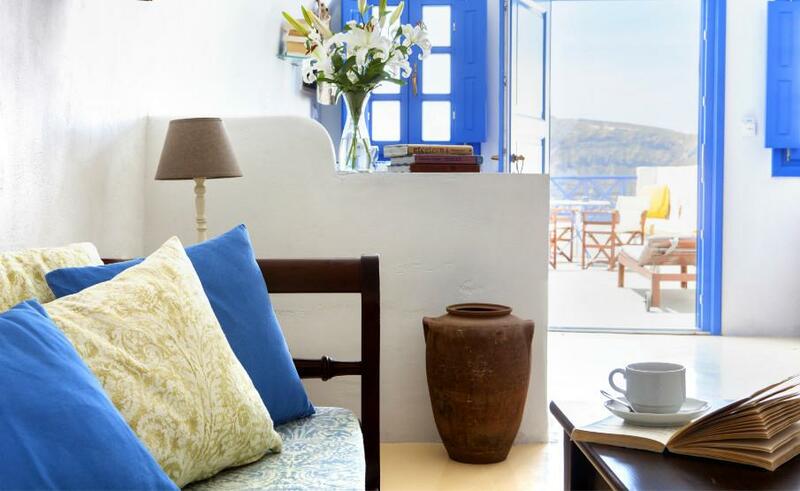 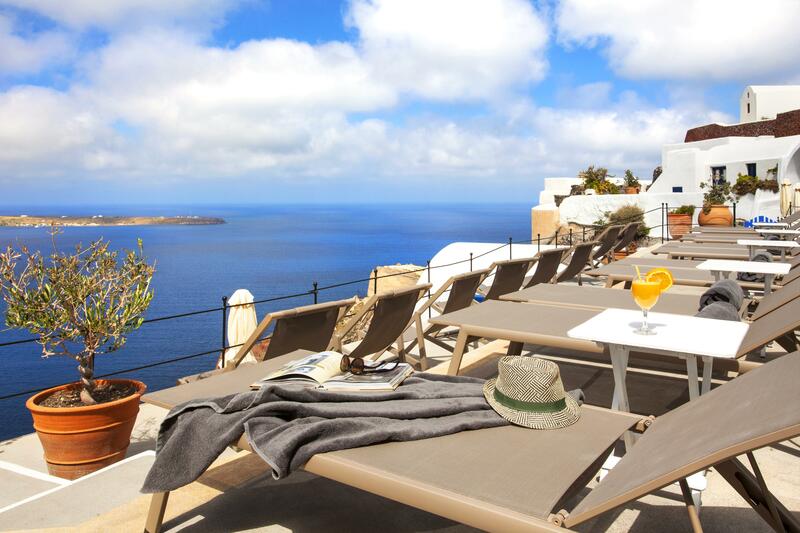 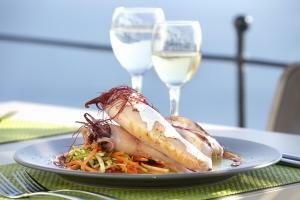 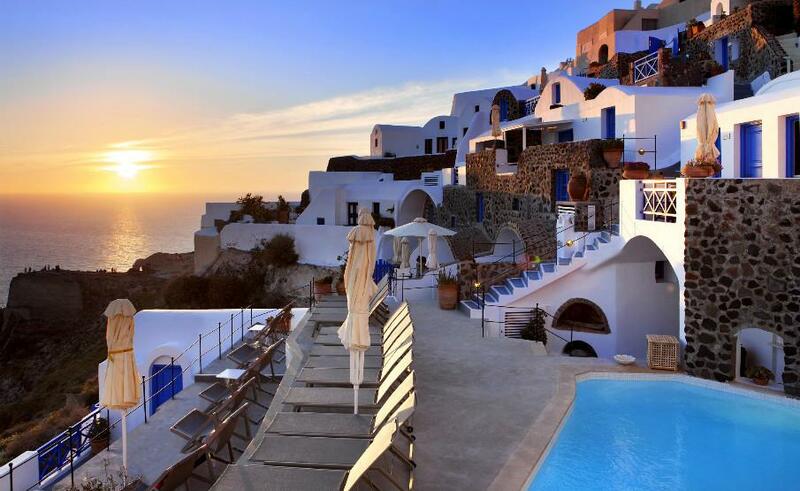 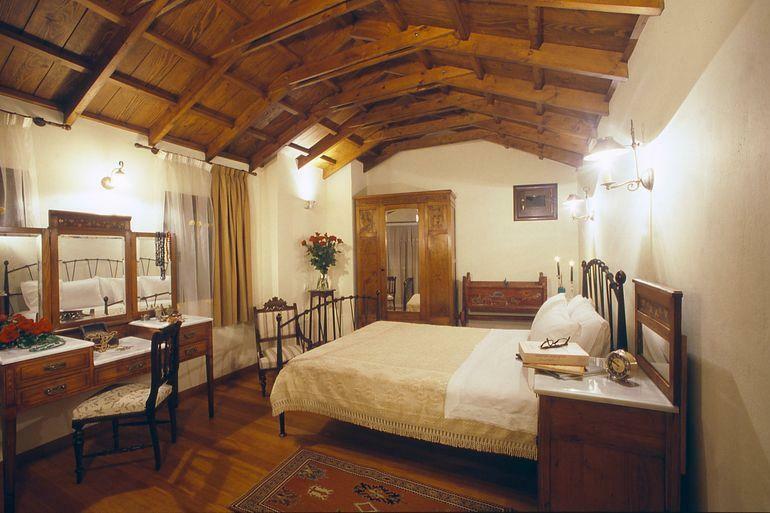 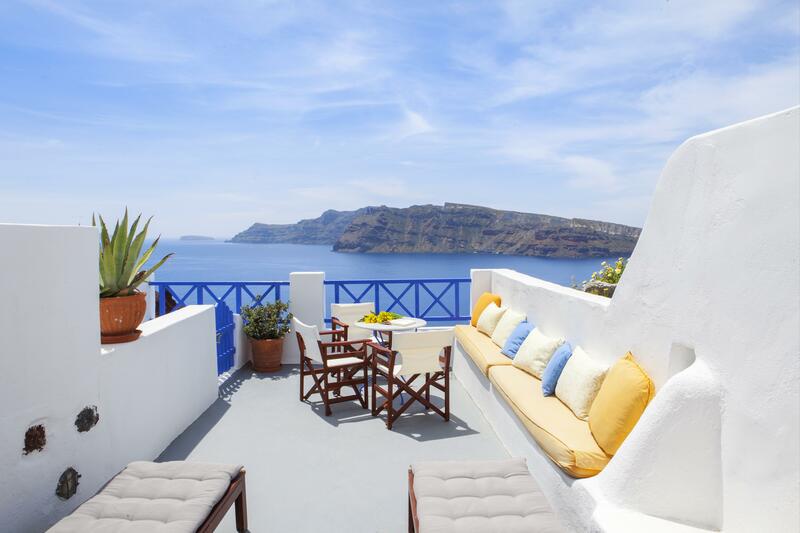 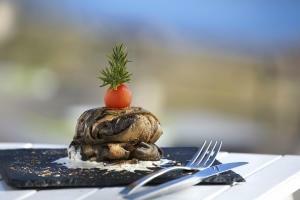 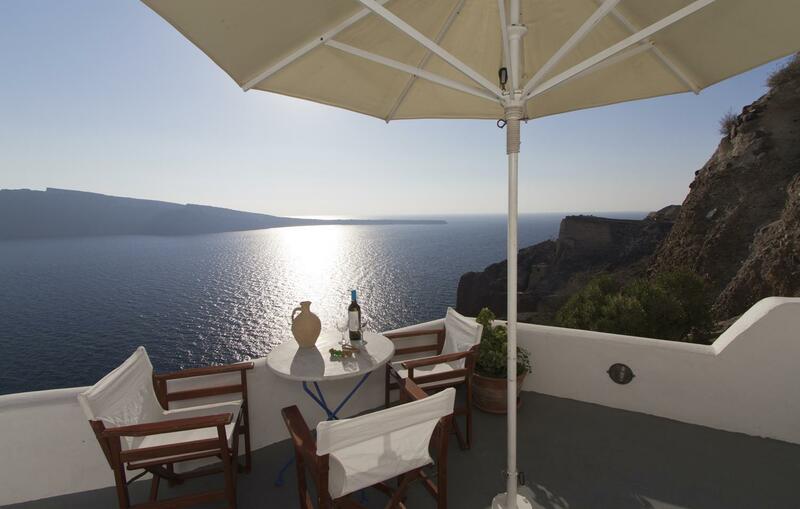 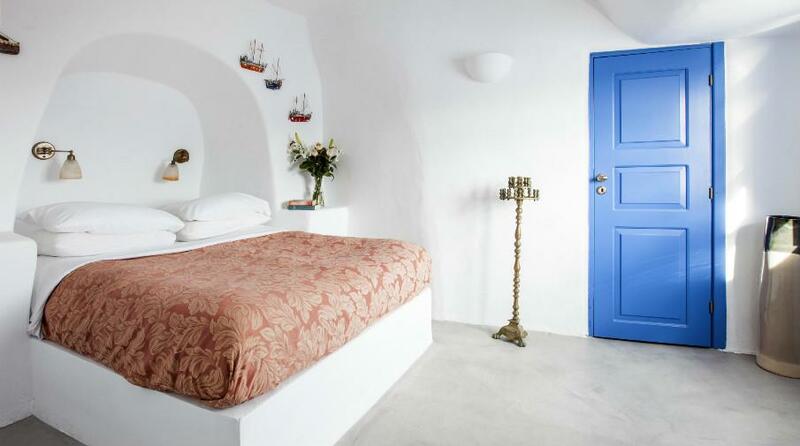 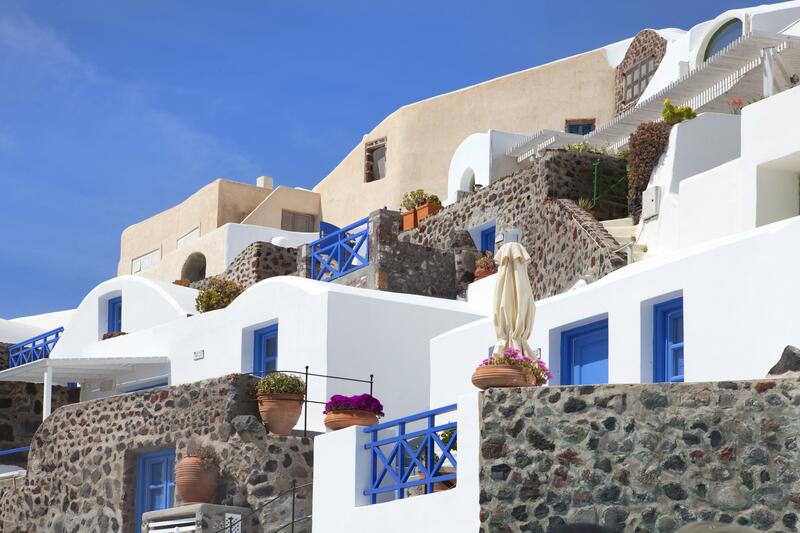 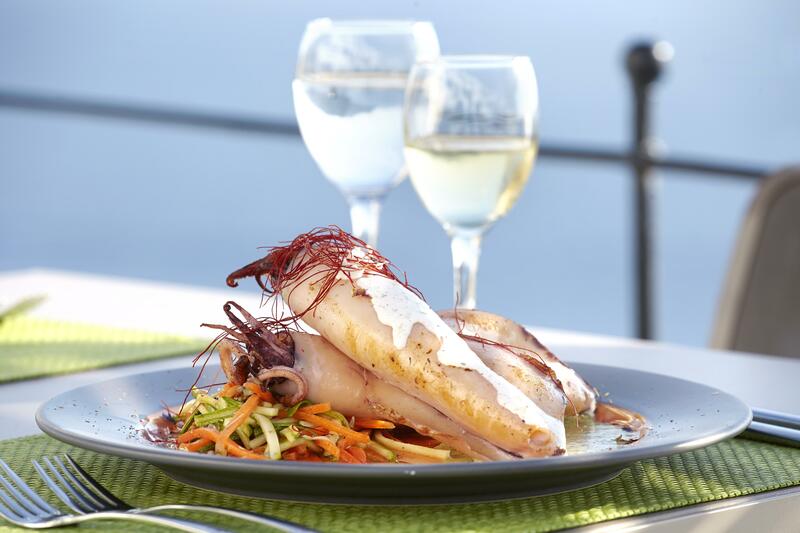 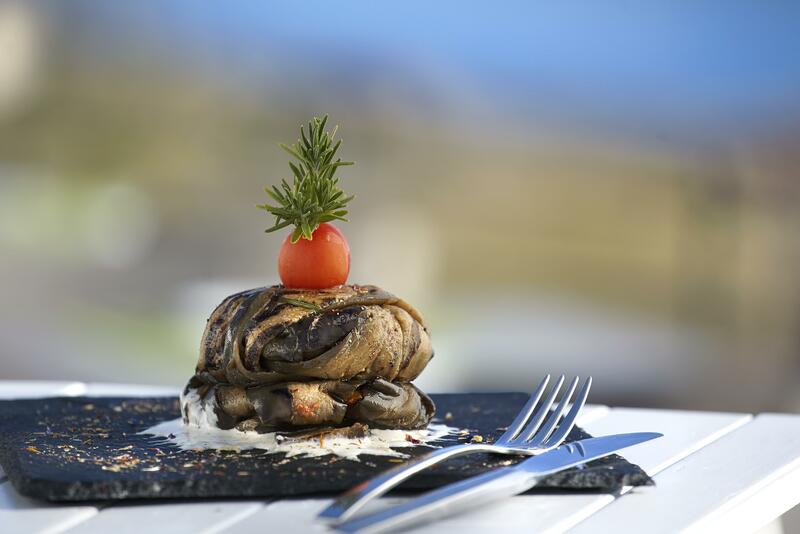 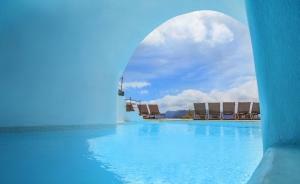 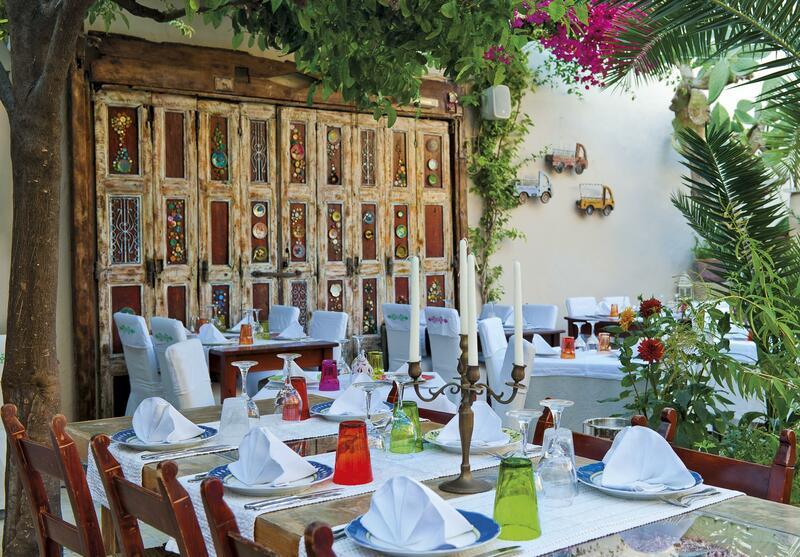 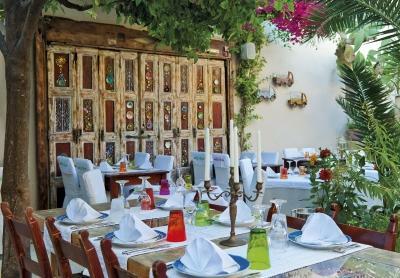 Your stay at the Esperas Hotel Santorini, a boutique hotel of Oia turns the dream into reality. 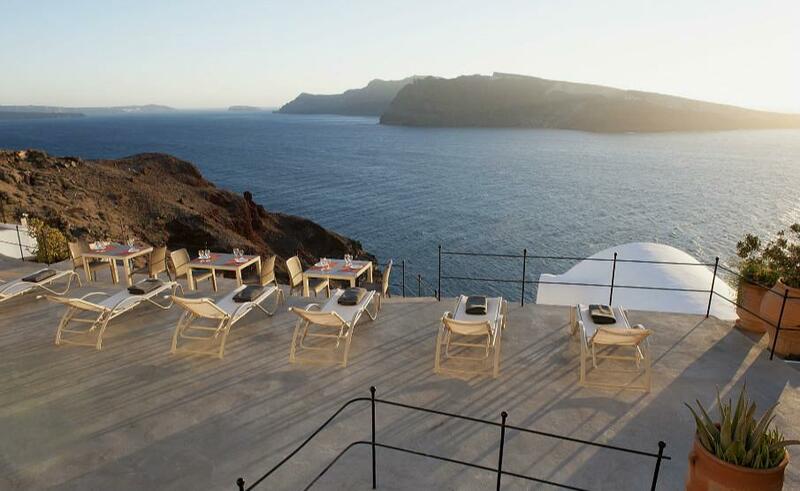 Perched on the edge of a cliff at the village of Oia, the Esperas Hotel Santorini is an oasis of serenity and wonderment.. 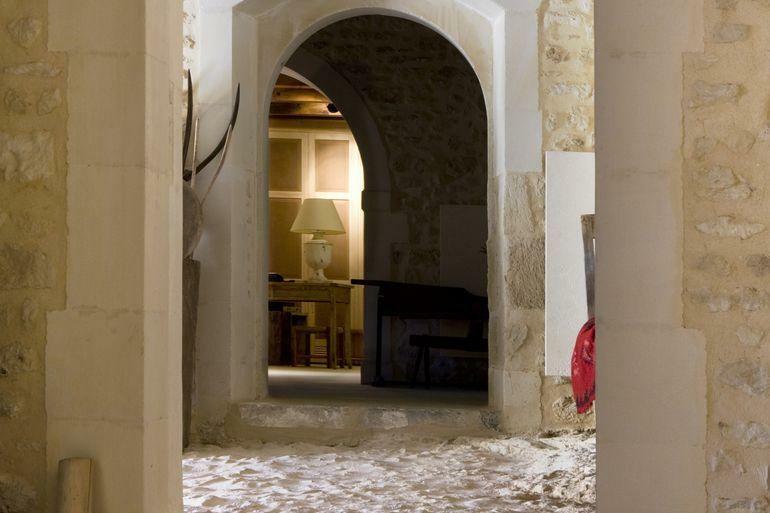 The rare beauty of the historic hotel is harmoniously complemented by an exceptional style of service, which is both refined, yet, simple, creating the impression that you are truly at a distinguished home. 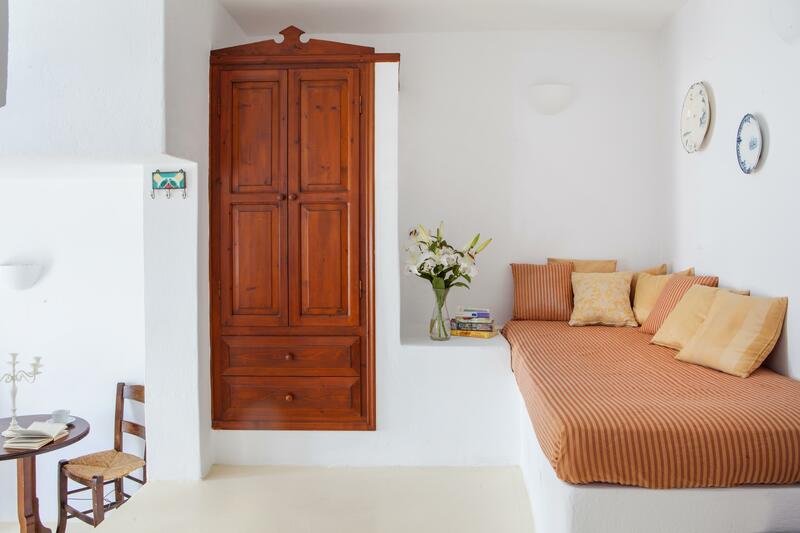 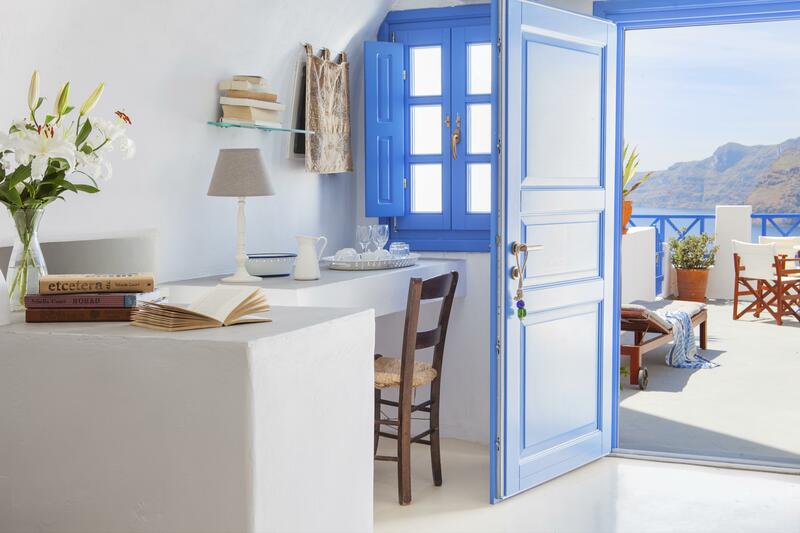 The Esperas Hotel Santorini in Oia is one of the most alluring boutique hideaways on Santorini and ensures a fantastic change of scenery and senses.